Google Developers have recently posted a few videos to their YouTube channel which showcase Android Auto. The company's in-car technology will compete with Apple CarPlay when it becomes available to consumers next year. 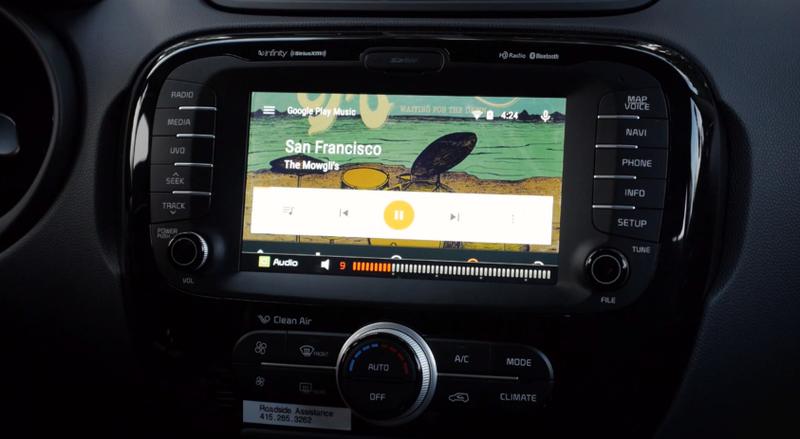 The videos also give instructions for developers on how to integrate Android Auto into their apps. I have included the videos below. You can watch them all in one place.